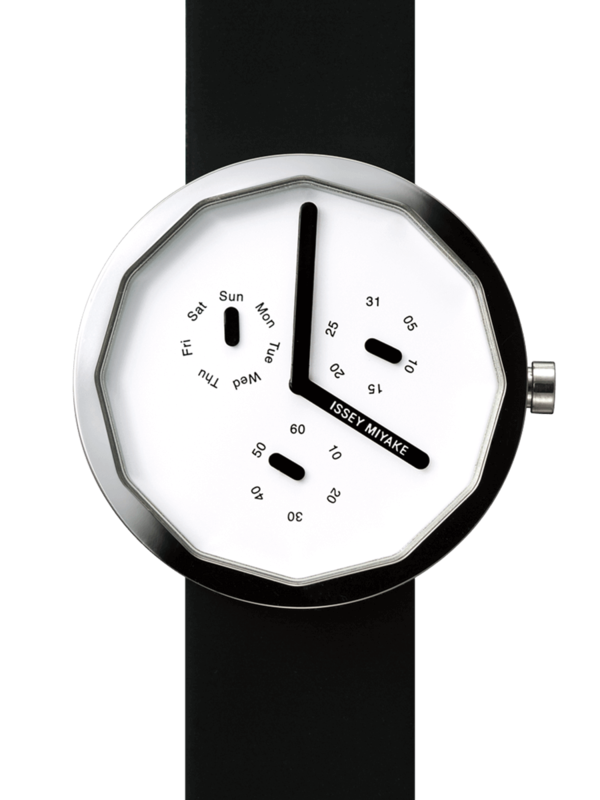 New Model Appears in the “O” series. 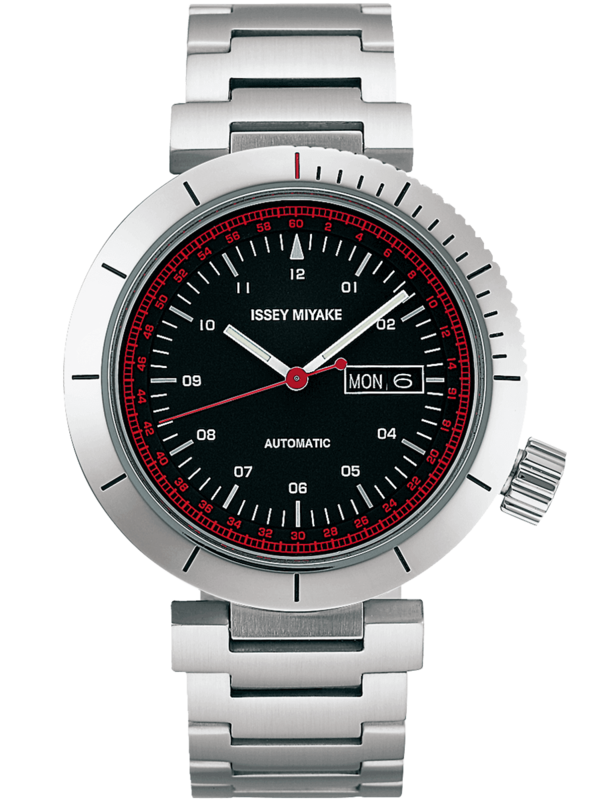 Launching the new “1/6” series on June 8, 2019. 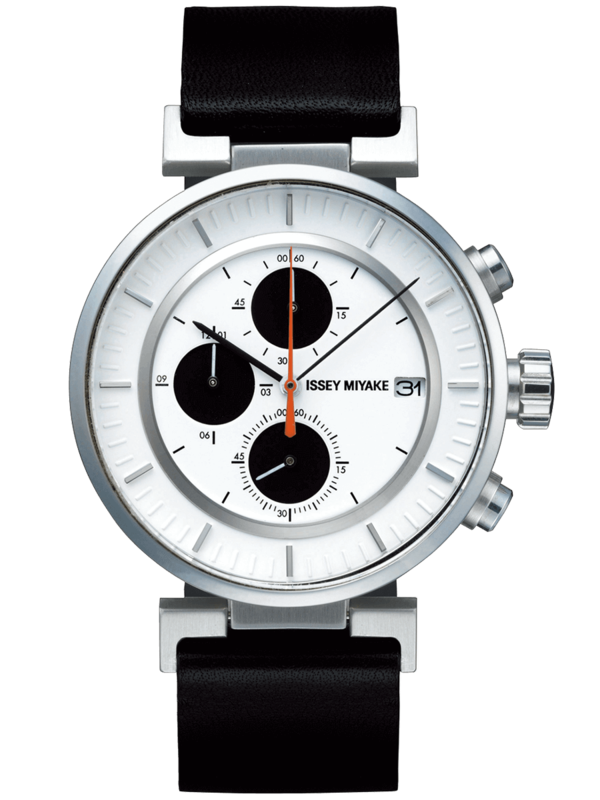 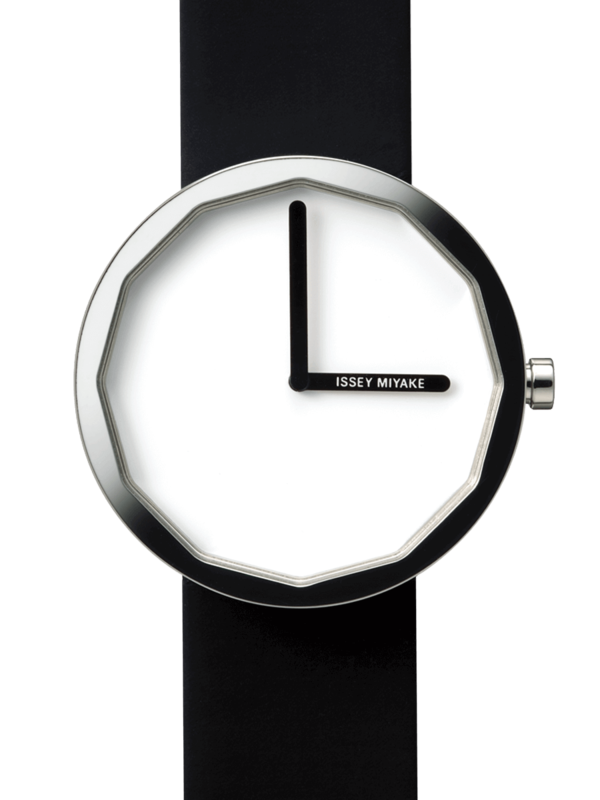 Launched in 2001, ISSEY MIYAKE WATCH is a creative project with world-class designers involved. 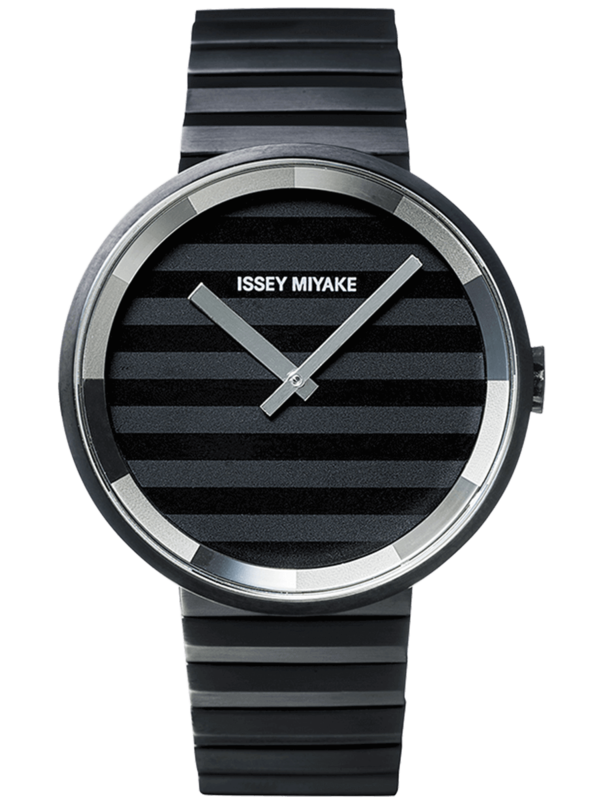 Each unique design technique reflects the spirit of ISSEY MIYAKE. 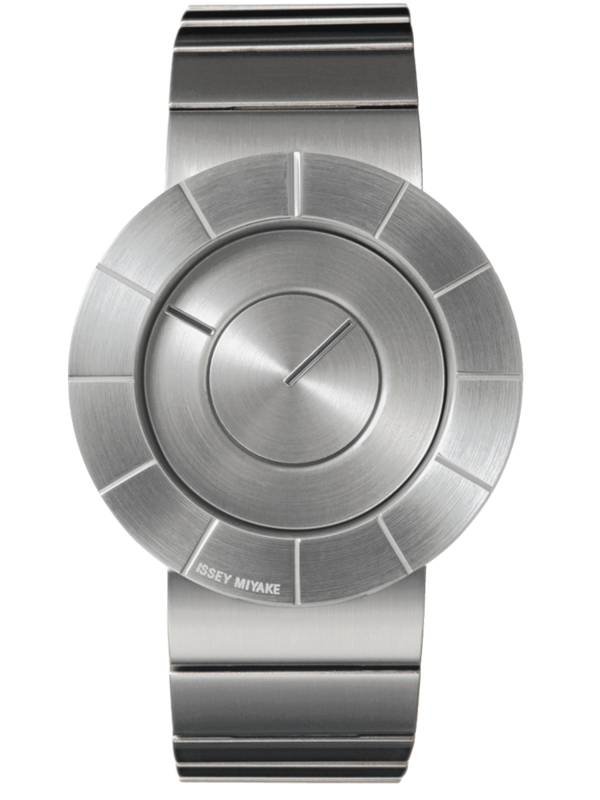 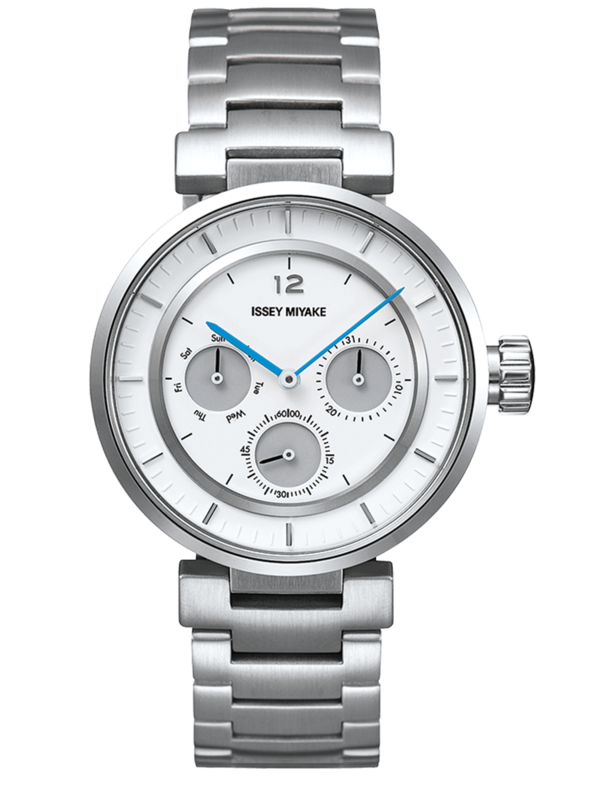 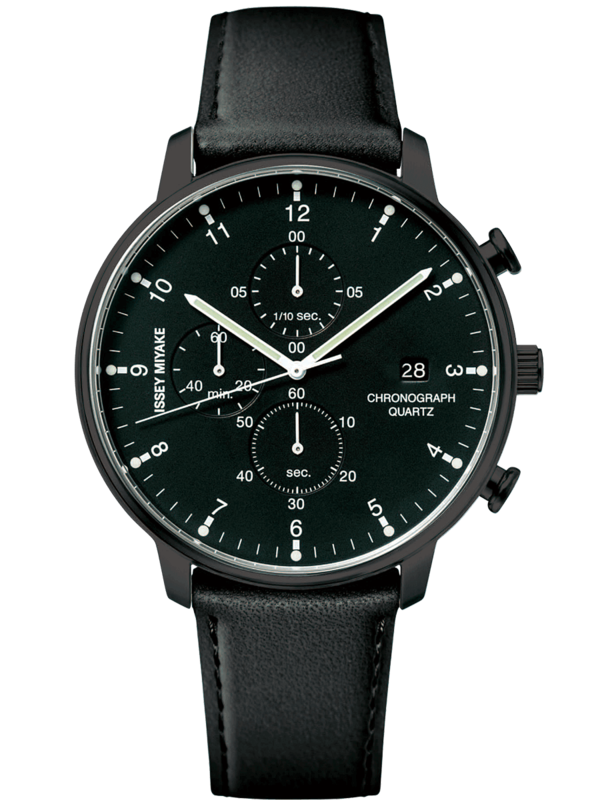 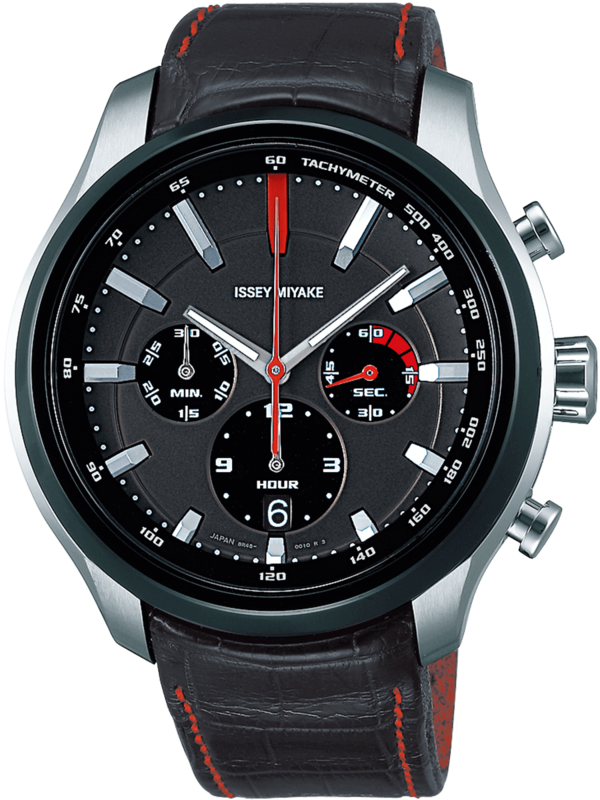 The criteria for every product developed by ISSEY MIYAKE WATCH is that it must have a fresh new design, it must be an analog watch, it must be made in Japan and the designers themselves must be involved in the package design. 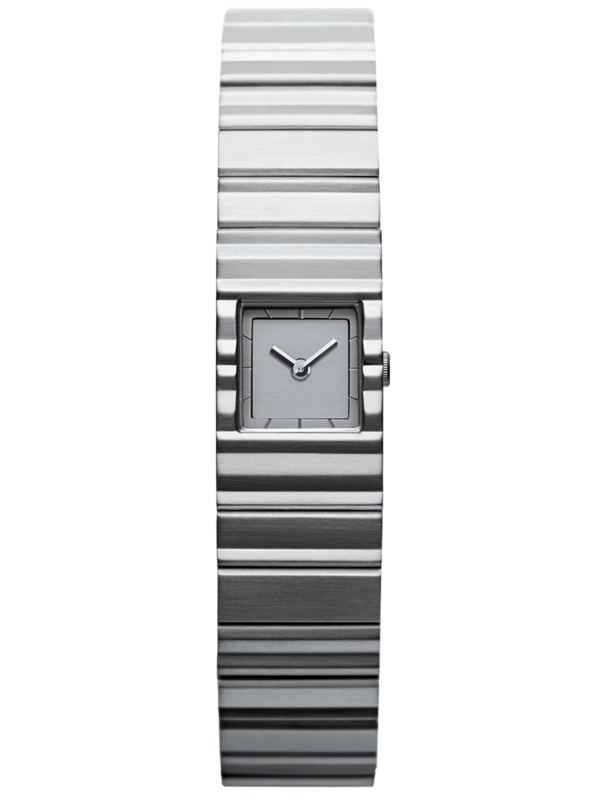 MIYAKE DESIGN STUDIO works with Seiko, constantly bringing the world watches with new value. 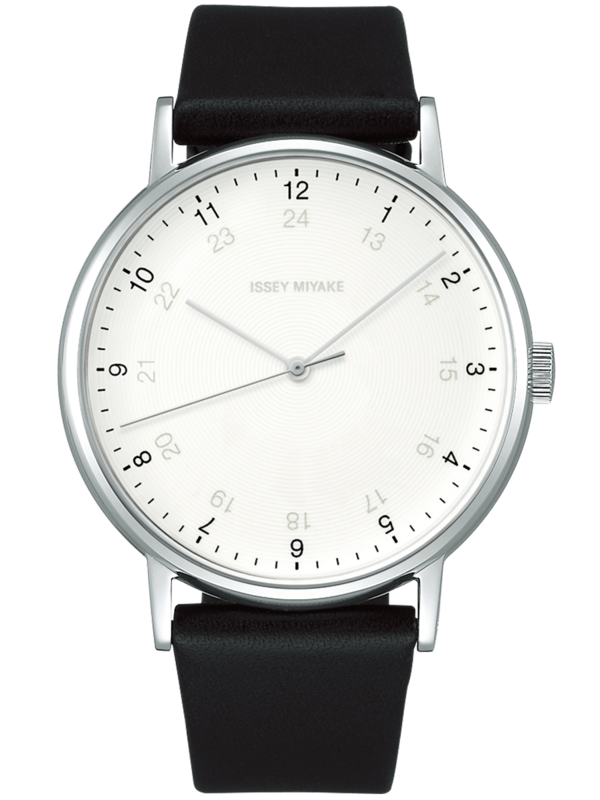 Launching the new “1/6” seriesーa mechanical watch designed based on a traditional scale on June 8, 2019. 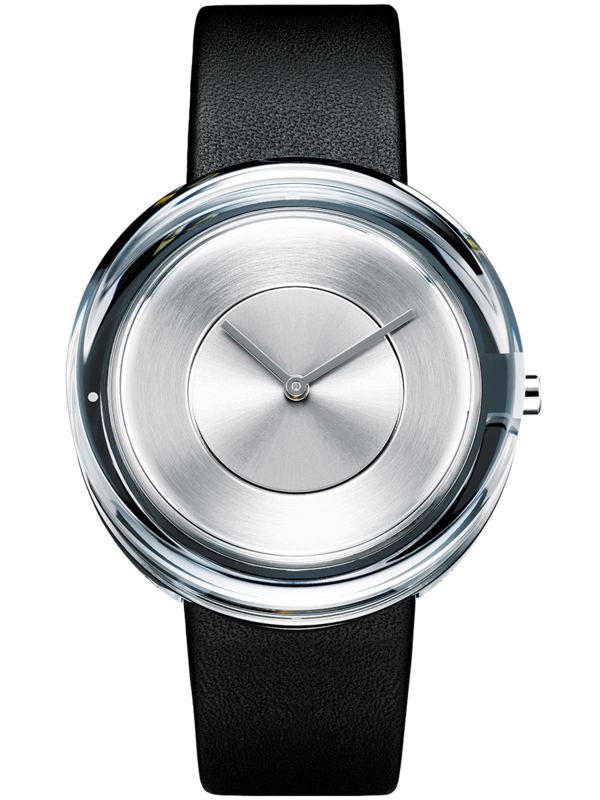 A new color model appears from the “O” series designed by Tokujin Yoshioka on March 8, 2019. 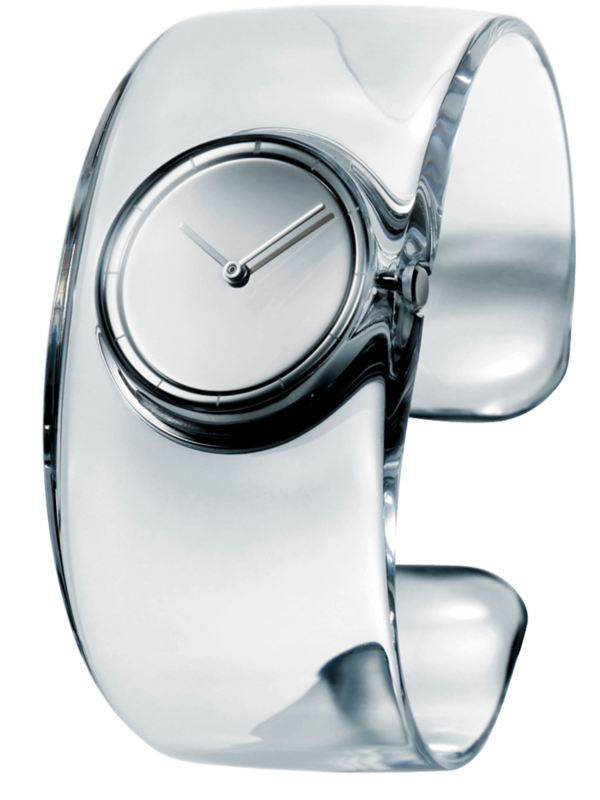 An article about the “O” designer, Tokujin Yoshioka, is now available on COLUMN. 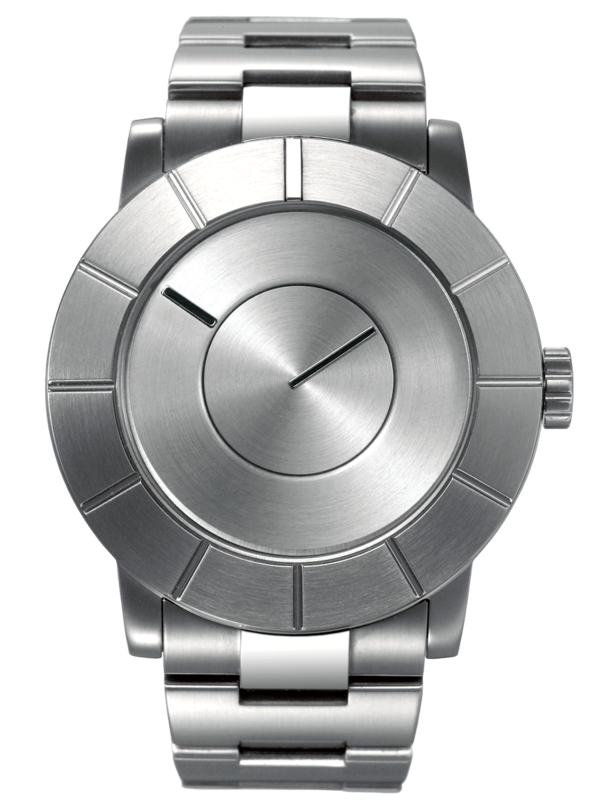 An article about the “V” designer, Tokujin Yoshioka, is now available on COLUMN.